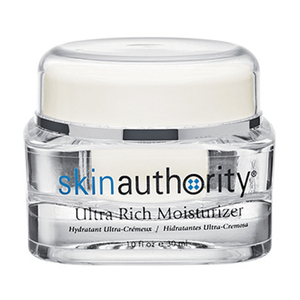 The Skin Authority moisturizers and sun care range provides multi-action formulas that hydrate, nourish and protect skin from dryness, dehydration and photo damage. Browse innovative moisturizing and protecting solutions that address a variety of skin types and climates. 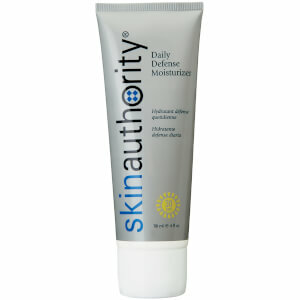 Skin Authority have a great range of moisturizers, serums and sunscreens. 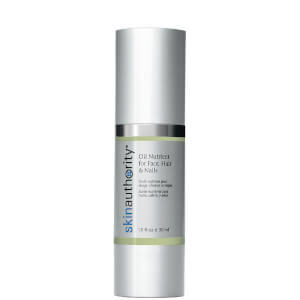 Our favorite is the bestselling Age Defying Moisturizer which includes an SPF. The Ultra Rich Moisturizer is great at repairing dry, broken skin. Containing Aloe & Shea Butter it helps your skin to feel moisturized without feeling greasy. It contains no parabens, AHAs, dyes, added fragrances, or animal testing.